I'm into mystical and magical destinations! You know, those places that seem to come straight off the pages of fiction novels and fairytale books. 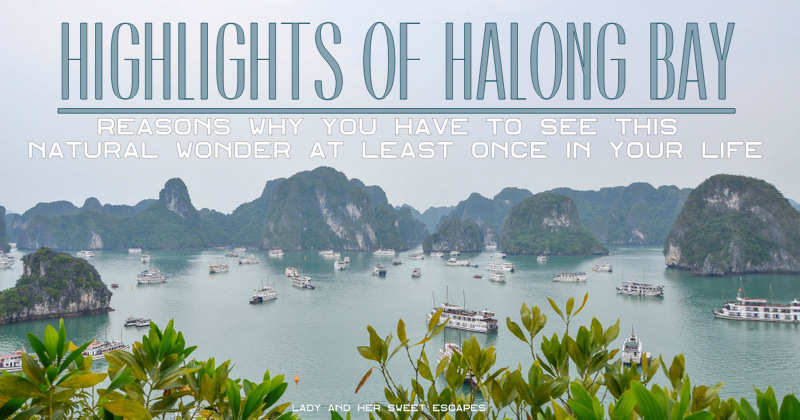 So, when I saw photos of Halong Bay in Vietnam more than a decade ago, I had to jot it down in my seemingly unrealistic travel bucket list. 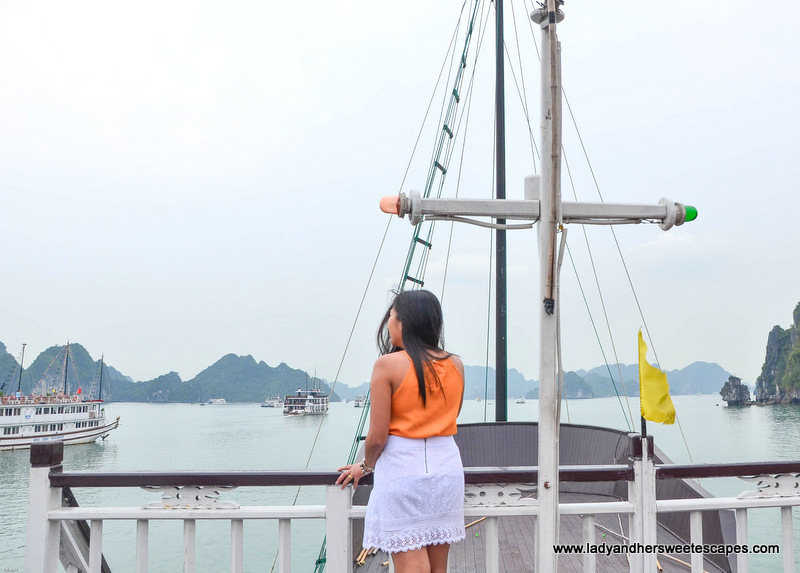 I thought seeing the mystic of Halong Bay before my very eyes will be nothing but a dream. But when our plan to spend 9 days in Indochina was slowly taking shape, I got clear signs that I could possibly make that dream happen! 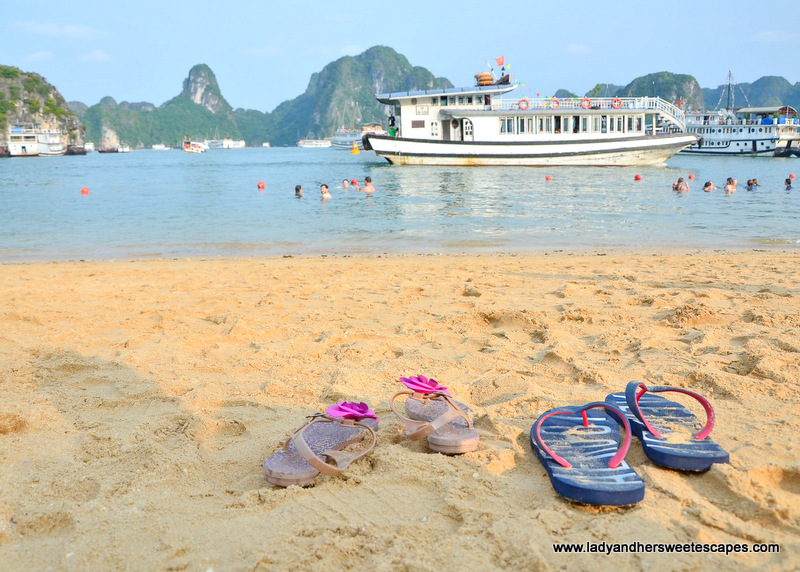 A lot of Halong Bay cruises offer 1-day, 2-day and 3-day trips with pick up in Hanoi - our pit stop in Vietnam. Hence, I thought, why not squeeze an overnight cruise while we are there! Halong Bay is a UNESCO World Heritage Site. It is also one of the New 7 Wonders of Nature along with Philippines' pride Puerto Princesa Underground River. This treasured travel destination features sparkling emerald waters, myriad of karst islets and magnificent caves! 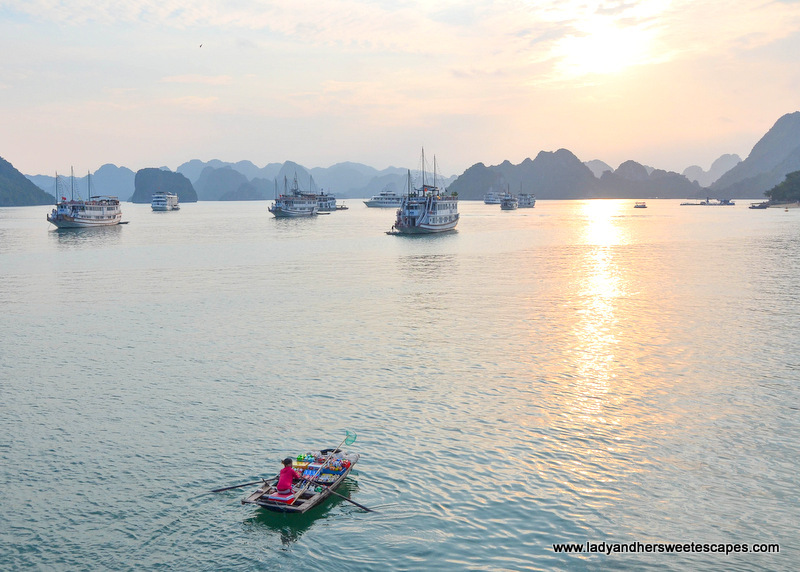 Its ethereal beauty lured thousands of tourists, making it a top attraction in Vietnam. And because of its otherworldly scenery, Halong Bay also appeared in several movies, including 2017 Hollywood film Kong: Skull Island. Ed and I cruised in Halong Bay for 2 days and 1 night on-board V'Spirit Classic. V'Spirit means Vietnamese Spirit, and the cruise is keen on promoting the "spirit of Vietnam" through warm hospitality, authentic cuisine, and breathtaking natural scenery. V'Spirit is one of the best mid-range cruises in the bay based on online reviews, and we have proven it right. 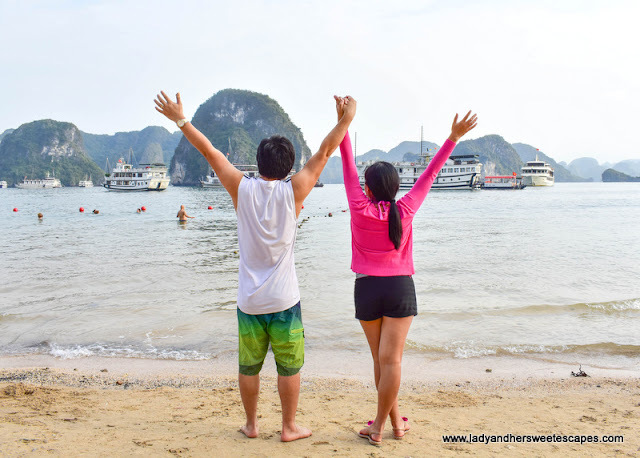 We were picked up in our hotel in Hanoi on time, traveled comfortably to Halong Bay for almost 4 hours in an air conditioned mini van, and welcomed in a wooden traditional junk with a drink, a cold towel and a safety briefing! I knew from then that it will be a cruise to remember! We settled in our cozy cabin which is quite small, yet compact. Everything we need was provided; from bathroom toiletries to rubber slippers. Safety gears (life jackets, hammer and flashlight) which were discussed during the briefing are visibly placed. Halong Bay can definitely be a romantic destination! Another V' Spirit Classic spotted from our cabin window! 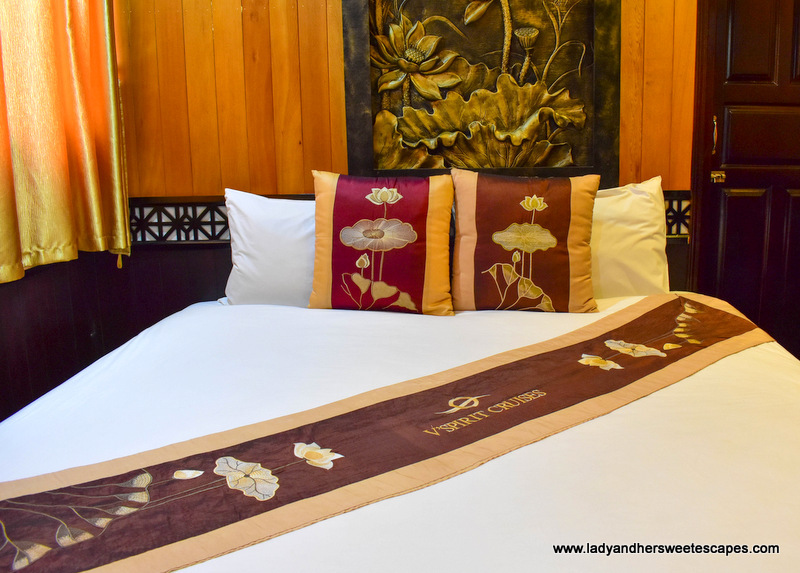 The cabin is wonderfully furnished with a comfy double bed and and traditional decors. 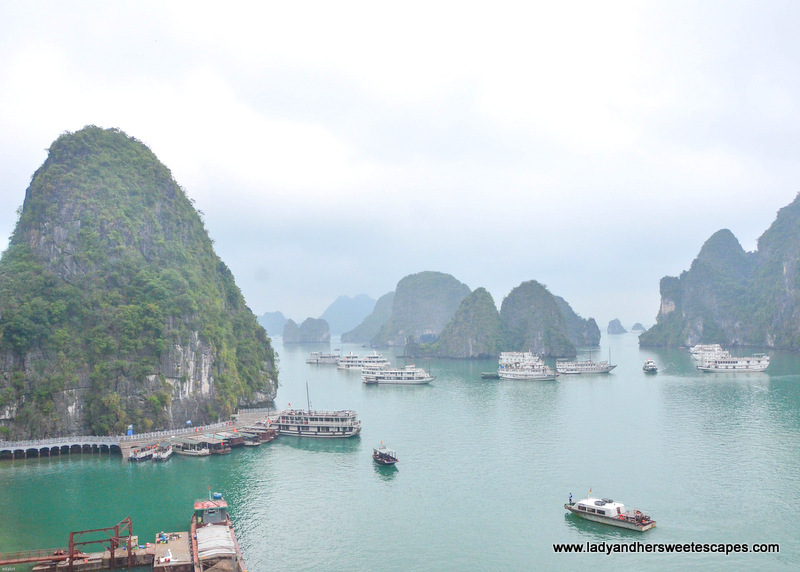 From the port, our boat smoothly sailed towards the middle of the bay. It anchored next to Ti Top Island; a touristy islet with a viewing deck and a man-made beach. Ed and I talked about hiking to the top of the island to get a good view of Halong Bay during lunch, but I had a footwear issue. I only packed sandals and flipflops! Thankfully, our tour guide confirmed that it would be an easy hike and that my flip flops can actually take me to the top! So later that day, we joined the rest of guests on a tender which transported us to the small port of Ti Top. The island, just like the famous islands we've been to, was too crowded. But I have to say that it's little less overwhelming than Maya Bay in Phuket. Ed and I immediately looked for the stairs leading to the viewing deck. Along with a throng of tourists, we climbed 420+ steps. I had to stop a few times to catch my breath on our way up. 420 steps is not a joke, I could see other people literally crawling their way up! But when we reached the top, it was all worth it! 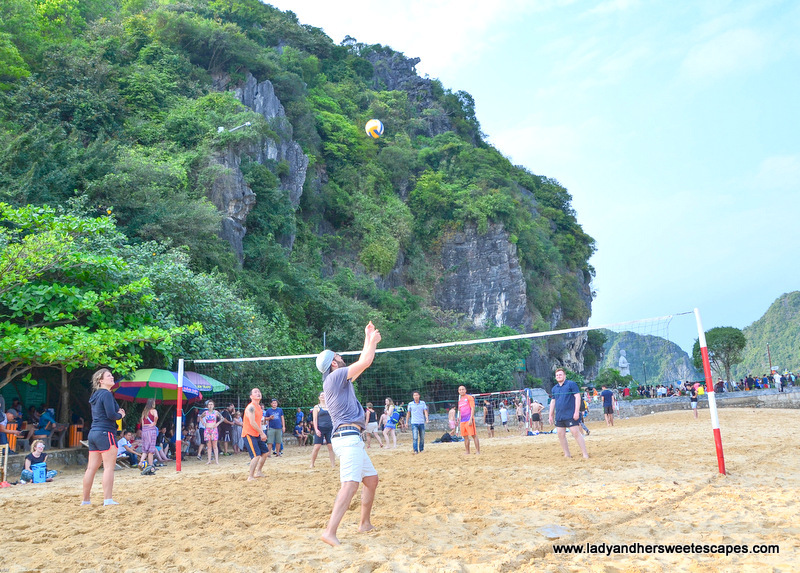 We spent some time at the beach before going back to our boat. Although man-made, Ed and I enjoyed our time on the sand. It somehow complemented the natural beauty of the bay. 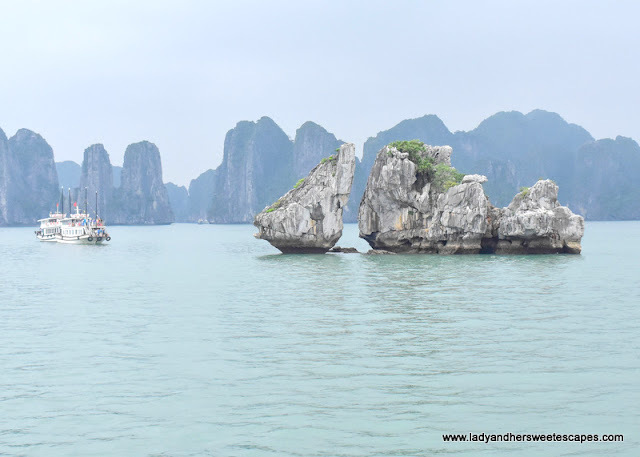 While others chose to play volleyball and frolic in the water, we sat along the shore and quietly watched the stunning rock formations and the white junks circling them. Immensely grateful for moments like this! We returned to our boat just in time for sunset. I loved how the soft glow of the sun caressed the serene waters and silhouetted some of the limestone karsts. It's a different world out there! 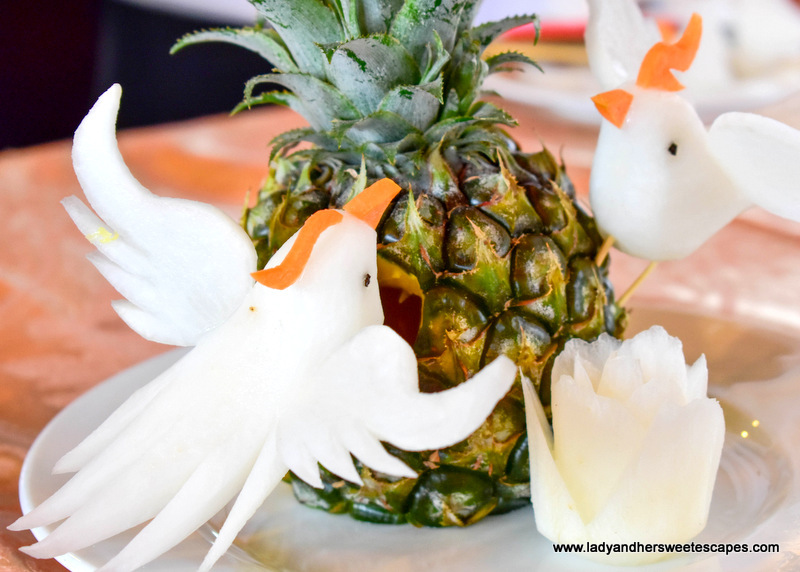 We lounged at the sundeck while munching on fresh fruit slices and biscuits that the staff prepared for us until the sky turned blue, until we were under a blanket of stars! That small boat in the photo is a mini supermarket. The lady vendor sell wine, juices and chips. Golden! 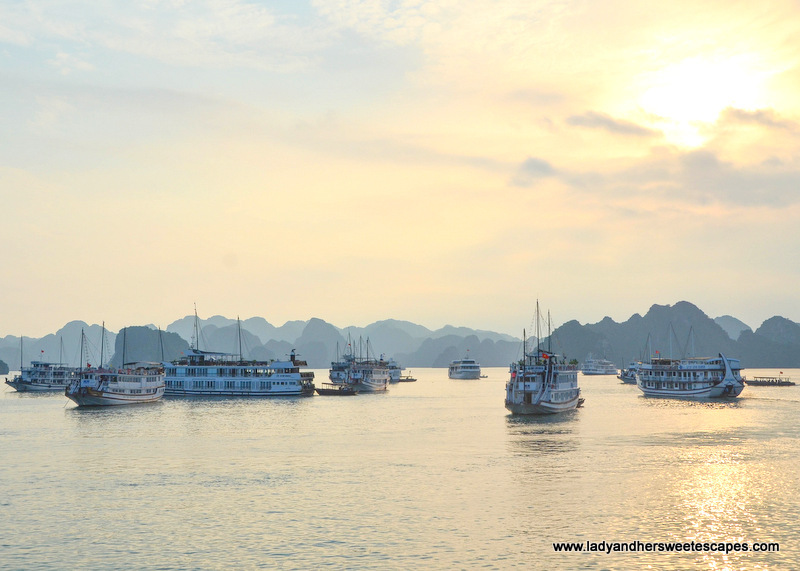 Isn't Halong Bay stunning? 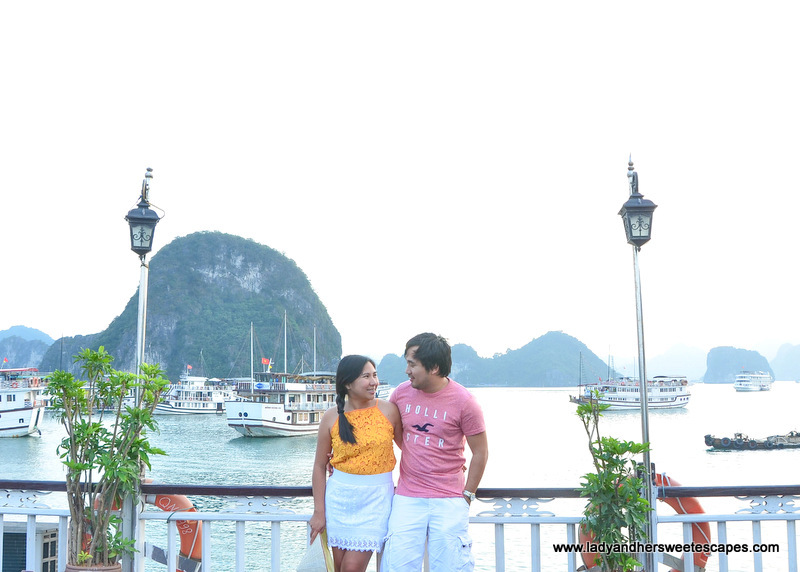 On our second day in Halong Bay, we visited Sung Sot Cave (also known as Surprise Cave or Amazing Cave). Indeed, there are several surprises hidden in its caverns. 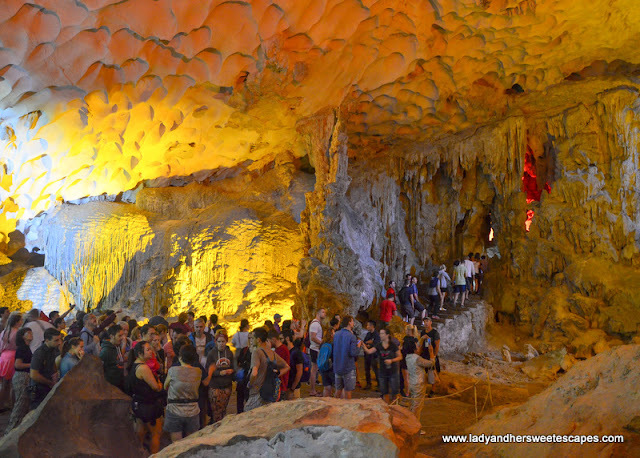 It is a huge cave, well-lighted and with a designated walking trail. The chambers are massive that it can accommodate hundreds of tourists! Our tour guide made our visit more fun by showing us interesting rock formations; some resemble animals, some I couldn't mention in this kid-friendly blog. Hahah! It wouldn't be called AMAZING for nothing. There's no room for boredom at V'Spirit Cruise. Our 2-day cruise program was filled with fun and engaging activities! We went squid fishing before dinner, and later that night, we tried to solve a wooden puzzle. 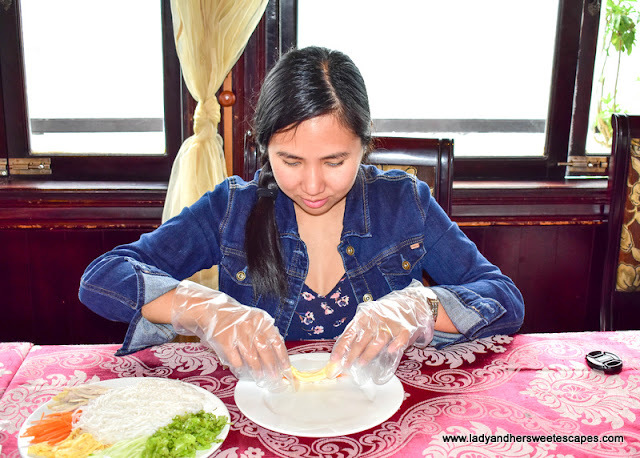 After a good night's sleep in our cabin, we welcomed the new day with a Tai Chi class, then watched the chef create food sculptures, and learned how to make Vietnamese rolls! Other than Halong Bay itself, one of the cruise highlights is the food! 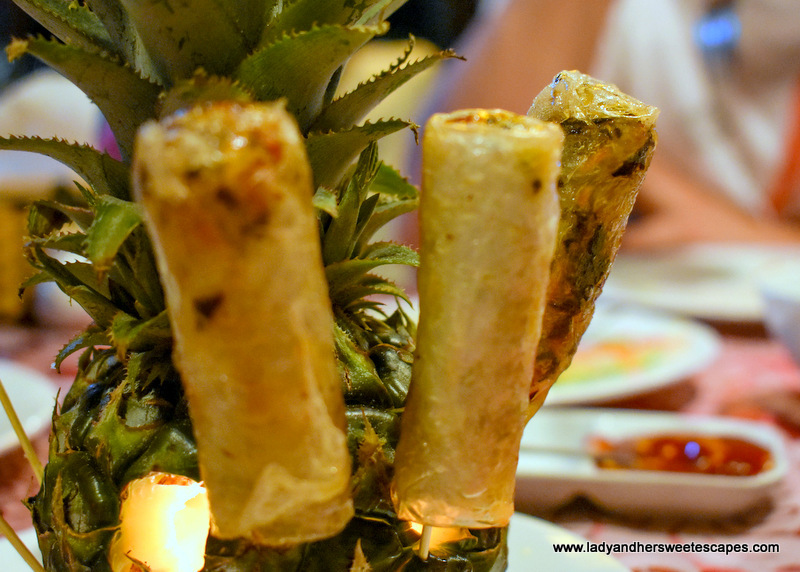 We never went hungry, and every meal was a feast of authentic Vietnamese dishes. 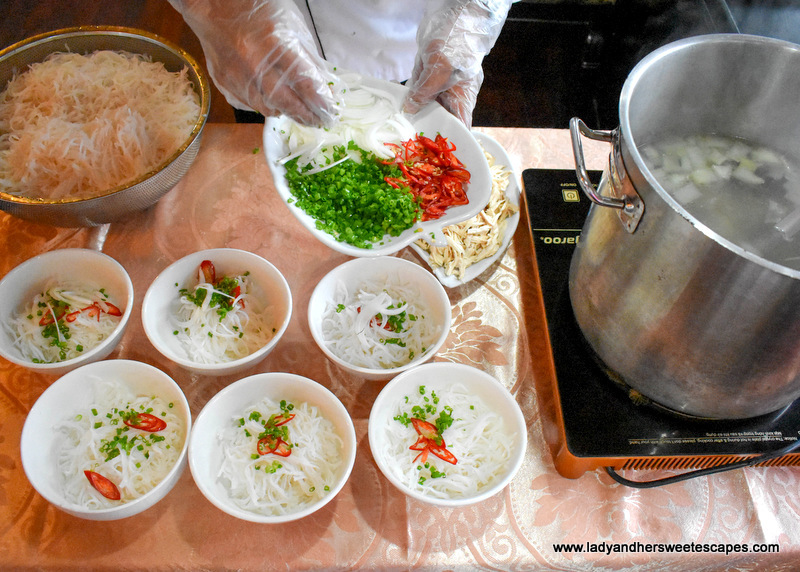 We had freshly prepared pho, along with eggs, toasts, and fruits, for breakfast. 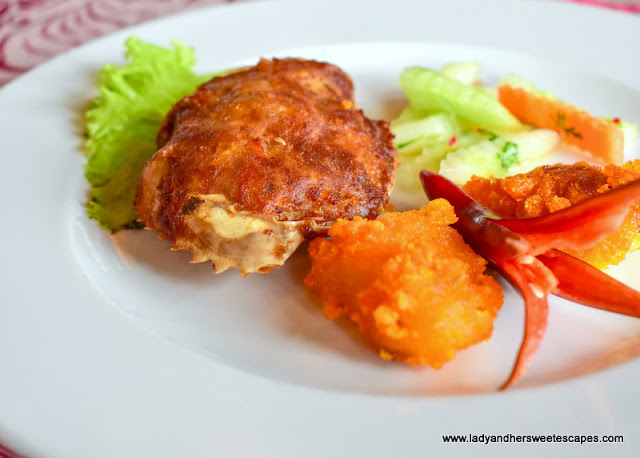 We devoured tastefully prepared and beautifully presented dishes for lunch and dinner. If I have to choose a favorite, it would be the steamed prawns with vodka! It was impressively prepared right across our dinner table in a matter of seconds! If you're wondering if there is wifi on-board, yes there is, but the signal in the middle of the bay is pretty weak, so you can hardly post a Facebook status or share an Instagram story. Consider it as an opportunity for social media detox though! I did, and it felt great! 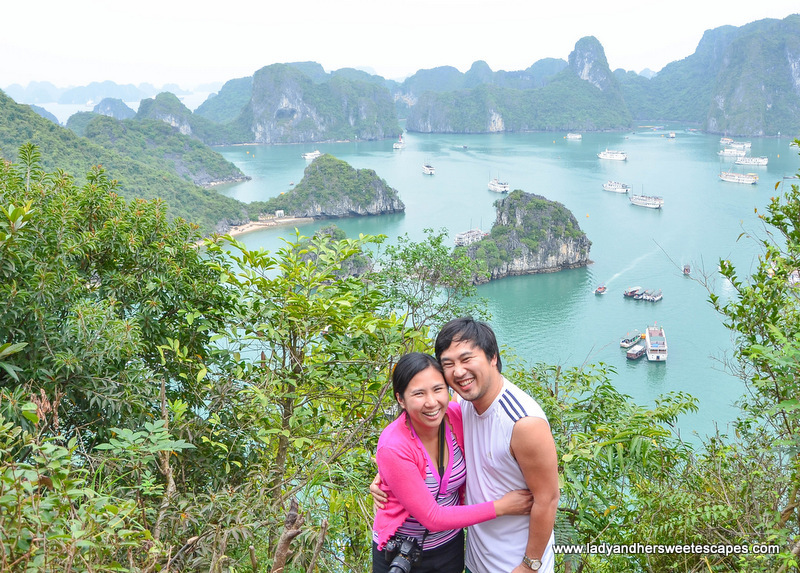 The 2 days 1 night Halong Bay cruise was perfect for us who only had a few days in Vietnam. 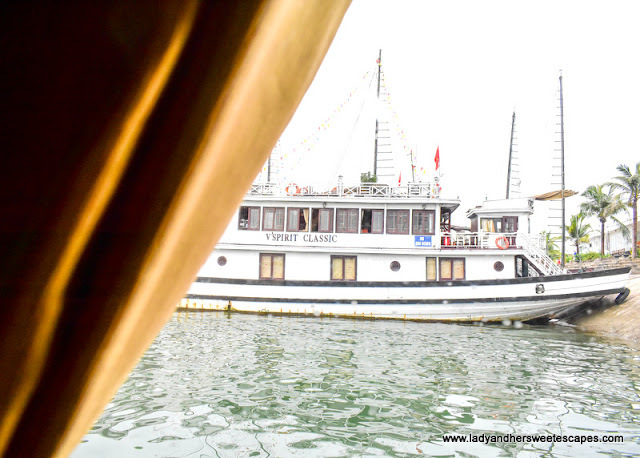 V'Spirit Classic also offers full-day trip for those who don't have enough time, but still want to get a glimpse of Halong Bay. 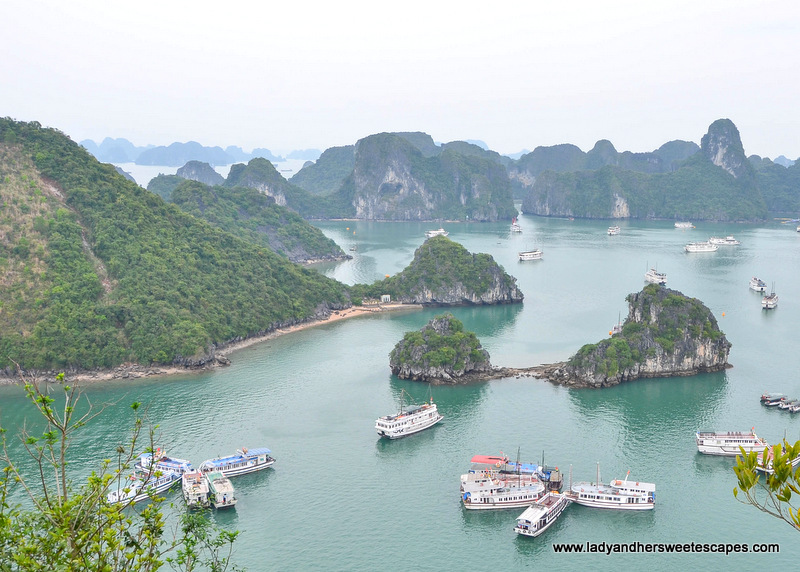 And there's also a 3 days 2 nights cruise for those who want to see more of the natural wonder! 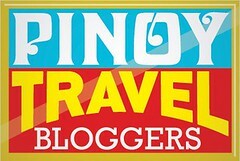 Please visit vspiritcruises.com for the cruise itineraries and prices. We were guests of V'Spirit Classic. Opinions in this blog post are my own. Great Photos! 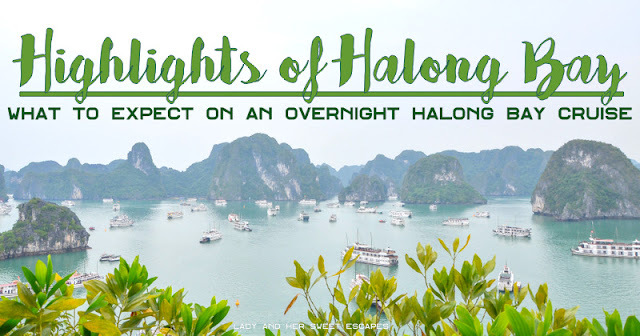 I and my husband are doing research about Halong Trip, we are planning to go there this December. Do you have any tips on how should we wear when we visit Vietnam at that time? And how much did you pay for the cruise, we found some on internet but still thinking about the price. This cruise https://www.bhayacruises.com/ is offering us for $150/person but we are wondering if other cruises have better facility and iternery? Or every cruises are the same?